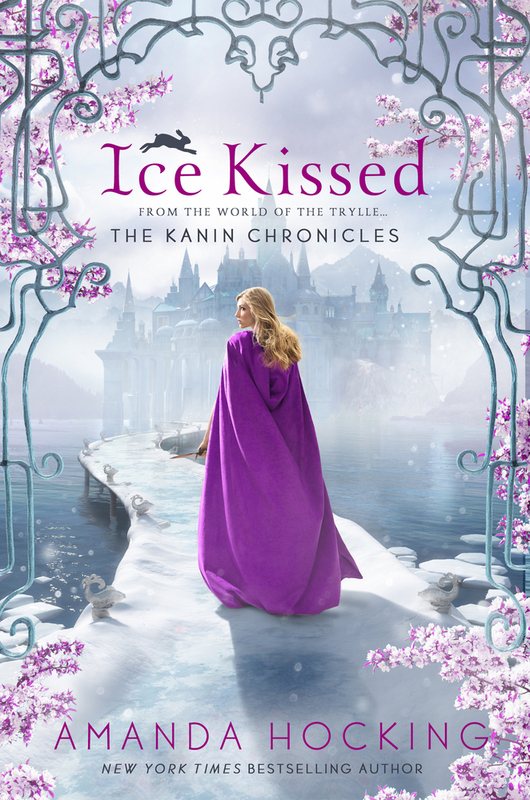 I have the privilege of being the first stop on Amanda Hocking's Blog Tour for the third and final installment of the Kanin Chronicles trilogy, Crystal Kingdom. 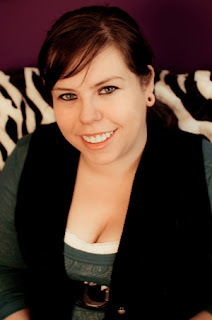 Welcome Amanda to Brittany's Book Rambles! Amanda has been very gracious in providing a lot of goodies for you guys. I hope all of you enjoy getting to know a bit about Amanda and her books today. Amanda Hocking is The New York Times bestselling author of the Trylle trilogy and a lifelong Minnesotan. After selling over a million copies of her books, primarily in eBook format, she became the exemplar of self-publishing success in the digital age. This trilogy carries a lot of unique dialogue, check out the correct pronunciations HERE. Out of all of the different kingdoms the Skojare is probably my favorite. Even though it was a bit of a fixer-upper, I was fascinated by it. These books center around the Kanin, so it's very important that you know and understand who they are when reading these books. Amanda was kind enough to answer some questions about her books for us so lets get into it. Which character do you most identify with and why? 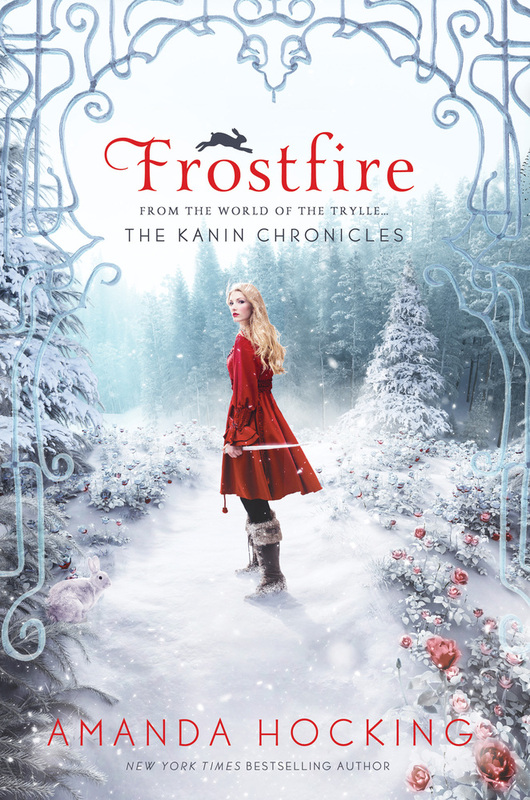 Out of the Kanin Chronicles, I would say Ember. Like Bryn, she can be tough, but she’s a romantic at heart, and she’s more light-hearted and less refined than Bryn. Are any of your characters based on people that you know? What were your least favorite and favorite scenes to write in the entire trilogy? 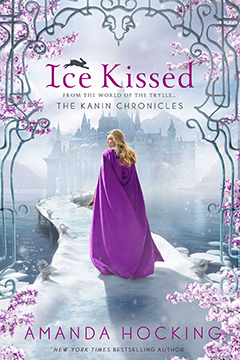 My favorite scene to write was from Crystal Kingdom, and it’s the ballroom scene and the one following it. It starts off intense and magical, and it ends even more intense and dangerous. My least favorite scenes to write are always battle scenes. Battle scenes to me feel so visual, and I’m always afraid that in writing them, I can never do it justice. So I struggle the most with those. What were some of your favorite books growing up? In grade school, I really loved Judy Blume, and Maniac Magee by Jerry Spinelli is still one of my all-time favorite books. I read Jaws by Peter Benchley, and then I started switching more to horror and sci-fi, like Stephen King, Michael Crichton, and Anne Rice. Ironically, I didn’t actually really start reading young adult books until I was an adult. I outline a lot before I start writing, and I feel like that really helps. I always know where the story is going. Turning off the internet and removing distractions is also a big help. If I start a blank screen for long enough, I’m gonna get bored and start putting words on it. What is your writing process like? Do you listen to music while you write? Do you shut yourself away from the world for a couple of months as you write? I always listen to music when I write. Before I start writing, I outline extensively and gather all kinds of notes, and I get a playlist made up to set the mood. any breaks, but I was starting to get burned out by that method (as you may imagine). So now I try to take evenings and weekends off, and I usually finish a book in about three months. My next book will be Freeks – a standalone YA paranormal romance novel set in the 1980s that follows a travelling sideshow. I pitched it as Pretty in Pink meets The Lost Boys (minus the vampires) meets Carnivale. It should be out sometime in 2016 with my publisher. If you could give one piece of advice to the aspiring authors out there, what would you say? Keep writing, and keep reading. Start something you love, then finish it. I think especially in the beginning, it’s hard to get to the end of something, but once you realize you can finish a book, it gets a lot easier to keep finishing them. 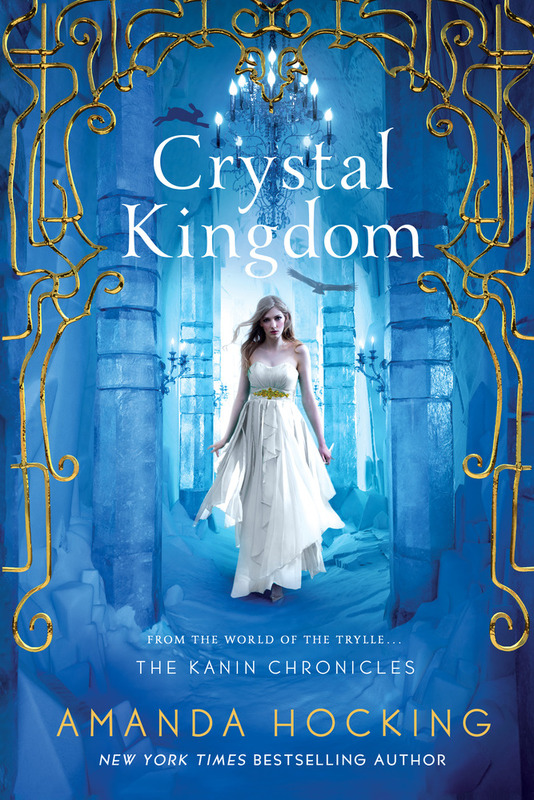 Honestly, even if I don't win, I will still be buying Crystal Kingdom on release day. I love this series. Thank you for hosting this giveaway. I am really excited about Freeks, too. I was sold at the mention of Pretty in Pink haha :). Glad to hear that you love these books!